This sounds too good to be true but these two healthy whole foods are POWERED UP when eaten together. Power Pairings are foods that, when combined, unlock additional health benefits so you can get the most nutritional bang for your buck. Quercetin, which is an anti-inflammatory flavonoid, is found in apples. 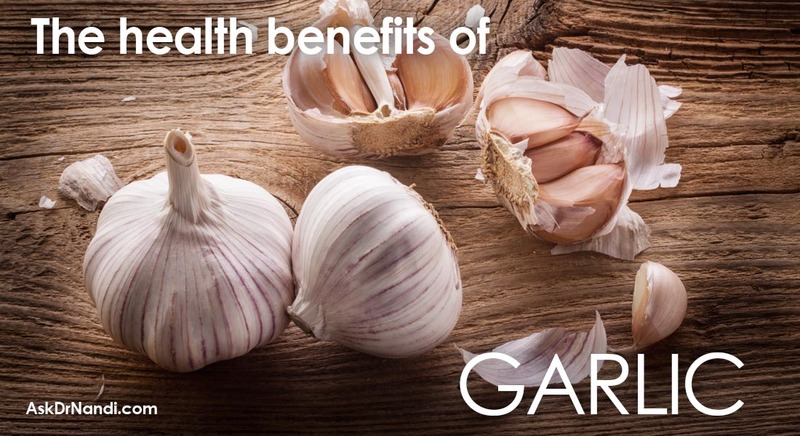 Studies have found that quercetin can reduce the risk of heart attack, Parkinson’s, prostate cancer, lung cancer and Alzheimer’s. Chocolate, on the other hand, contains a flavonoid called catechin. 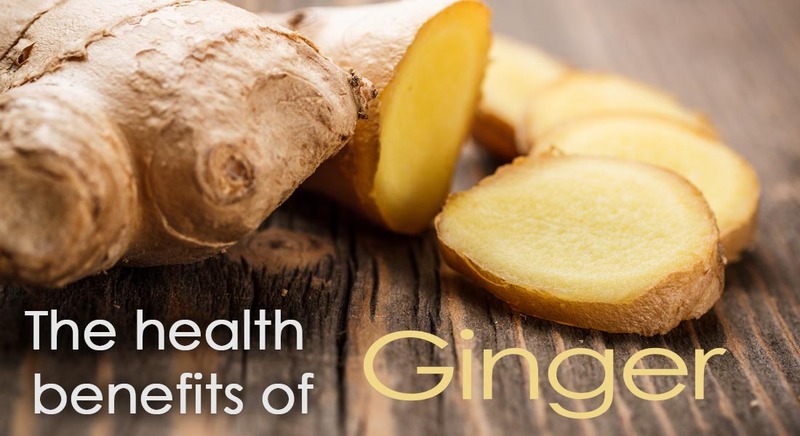 This antioxidant reduces the risk of cancers and atherosclerosis. When consumed together, catechins and quercetin will loosen the clumped blood platelets which improve cardiovascular health and provide anticoagulant activity. Apples, particularly Red Delicious, are known to be high in an anti-inflammatory flavonoid called quercetin, especially in their skins. Note: It’s important to buy organic because pesticides concentrate in the skins of conventionally grown apples. 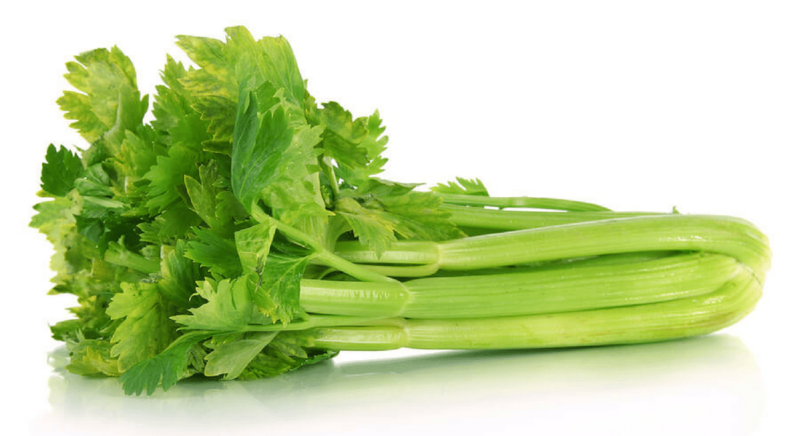 By itself, quercetin has been shown to reduce the risk of allergies, heart attack, Alzheimer’s, Parkinson’s, and prostate and lung cancers. Can apples cause bloating or gas? Apples have been known to cause bloating and other digestive issues for some people because of their high fiber and fructose content. Fiber and fructose can be fermented by the large intestine and may cause gas and bloating. Cooked apples may be easier to digest than fresh ones. Which apples are best for baking? When baking with apples, you should look for a specific type; each has a specific purpose. Not every apple is created equal! The best apples for baking keep their structure, which keeps the apple from turning into mush after spending some time in the oven. Honey Crisp, Braeburn, Pink Lady and Mutsu are some of the best baking apples to use. Yes and easily. Frozen apples are perfect for pie, applesauce and any other recipe that calls for cooked apples. Wash the whole apples, drain, core and dry. Place them in freezer bags and freeze. When you’re ready to use them, run cold water over each frozen apple, just before peeling. Should we eat an apple a day? Will they make us fat? We have all heard the saying, “An apple a day keeps the doctor away”. While that may not be the truth, apples are about 85% water, and they can help fill you up without a lot of calories to help keep weight off. What are the seasons for different apples? In our modern day supermarket, an apple is something that never disappears. No matter what time of year it is there will be apples. Fresh and in season apples can be found from about August until the start of spring. The early apples are the tart ones, such as Transparent and Vista Bella. Many apples ripen in September such as Honey Crisp, McIntosh and the sweet Gala. October is baking apple season. Ida Red, Granny Smith, and Northern Spy are readily available. November and December tend to be slow for apples. Not many new varieties hit the shelves during these months. The winter sees apples harvested in October and placed in cold storage on the shelf. Apples are placed in cold storage because they need to age to taste better or to fill voids left after other apples sell out. Winter apples are Lady Alice, Junami and Jazz. Spring until September is a “dry” apple time. Studies have found that people who eat dark chocolate had a significant decrease in blood pressure. 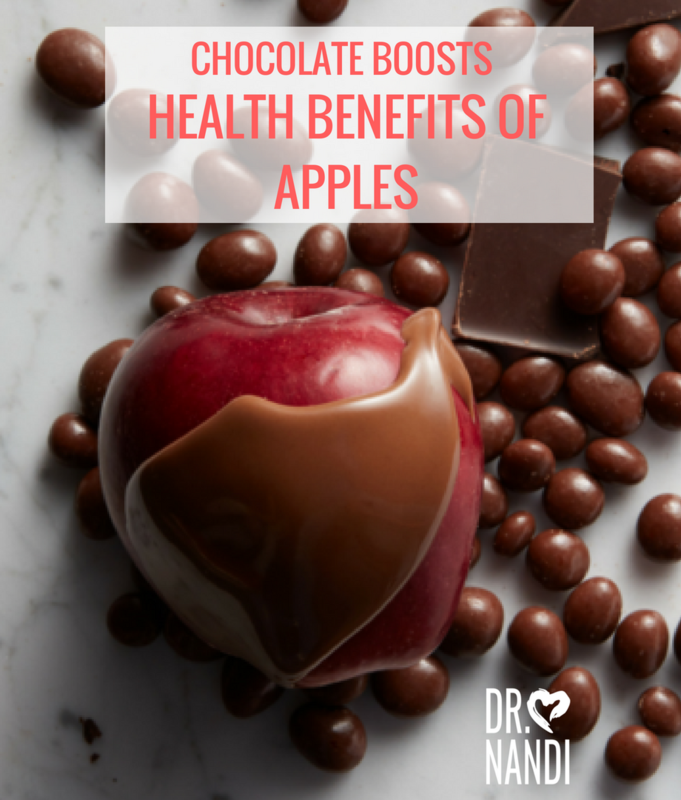 Dark chocolate is a potent antioxidant. Antioxidants seek out harmful cancer-causing biological waste, called free radicals, and eliminate them. The study subjects who ate dark chocolate alone had more total antioxidants in their blood, particularly an antioxidant called epicatechin. Epicatechin is a powerful compound found in chocolate. The milk chocolate eaters had the lowest epicatechin levels of all groups. Dark chocolate has fewer carbohydrates and fat than milk chocolate. 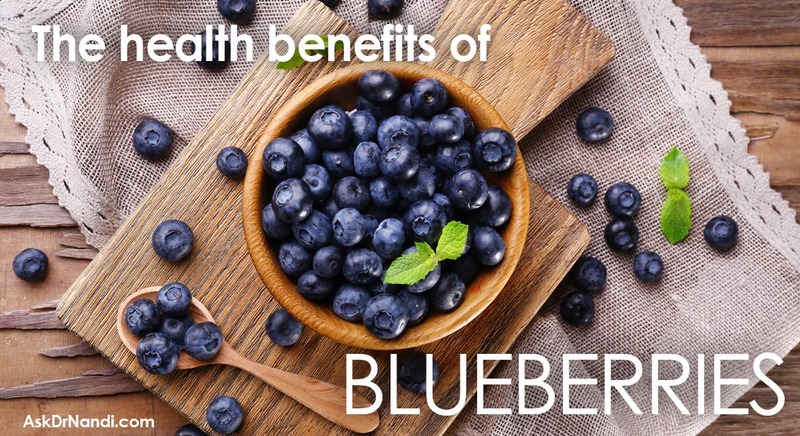 It has more dietary fiber, iron, magnesium, copper, manganese, potassium, phosphorus, zinc, and selenium. What dark chocolate is the healthiest? Research suggests consuming minimally processed dark chocolate with a minimum 70% cocoa content is the healthiest for you. 70% cocoa and higher dark chocolate are healthiest because it contains the most powerful antioxidants and the least amount of sugar, providing the most benefits from dark chocolate you can get. Will dark chocolate make you fat? Too much dark chocolate can add on unwanted pounds because of the calories and the fat content. A healthy daily serving is half an ounce or one ounce of dark chocolate. What makes dark chocolate turn white? So many people are upset when their chocolate turns white but it is natural. It is a harmless change called a “Fat Bloom”. Liquid fat, such as the cocoa butter found in the chocolate, migrates through the chocolate and will crystallize on the candy’s surface. Will dark chocolate harm my dog? Most likely a small amount will only give your dog a queasy stomach. They may vomit and have some diarrhea. Large amounts are extremely dangerous and can kill your dog. The theobromine found in chocolate can produce muscle tremors, seizures, an irregular heartbeat, internal bleeding or a heart attack. Arrange a layer of apple slices on a plate. In a saucepan over low heat, add your peanut butter. CAUTION: if not warmed on LOW heat peanut butter will get hard. Whisk continuously as peanut butter melts. Blend it together as the oil separates from the solids. About 4-5 minutes. In a saucepan, bring roughly an inch of water to a simmer. Set a heatproof bowl in the mouth of the pot. Water cannot touch the bottom of the bowl. Add chocolate and stir occasionally as it softens. When there are just a few chips left, remover bowl from heat because they will melt from residual heat. 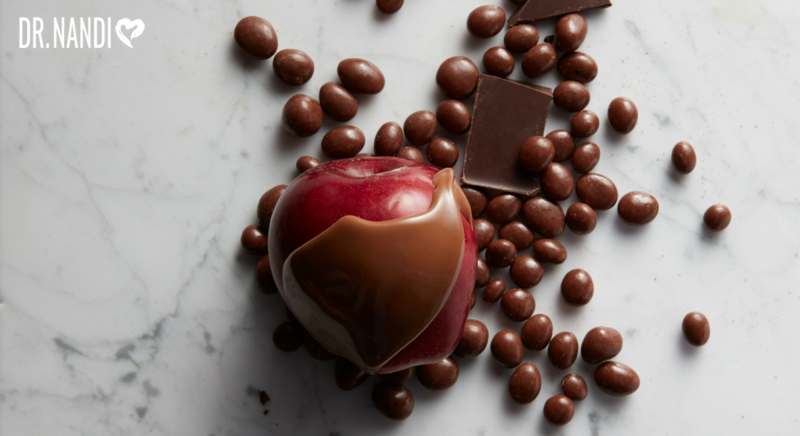 Drizzle peanut butter and chocolate over apple slices. Add some dark chocolate chips for texture. Add another layer of sliced apples. Drizzle again with peanut butter and chocolate. Add more dark chocolate chips. Find out why adding Apples to your diet will help make you your own #HealthHero. 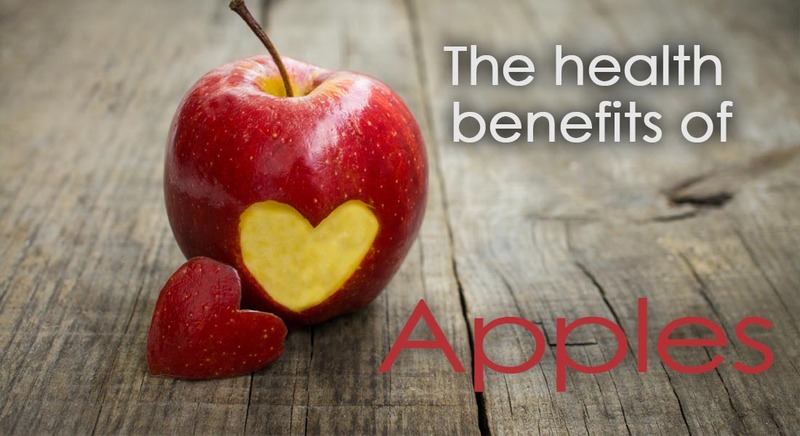 Find out more about the Health Benefits of Apples.